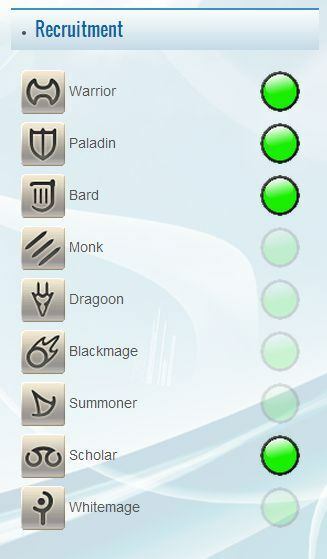 We are happy to announce progress on our new final fantasy template for WordPress, this edition features an all new class recruitment system that allows the webmaster to simply make a class desired for linkshell or free company recruitment or make the class not desired which will dull or grey out the light for that class as you can see in the image posted the dragoon for example has been dull while paladin is in demand with its bright green light for the desired class entry to the guild. 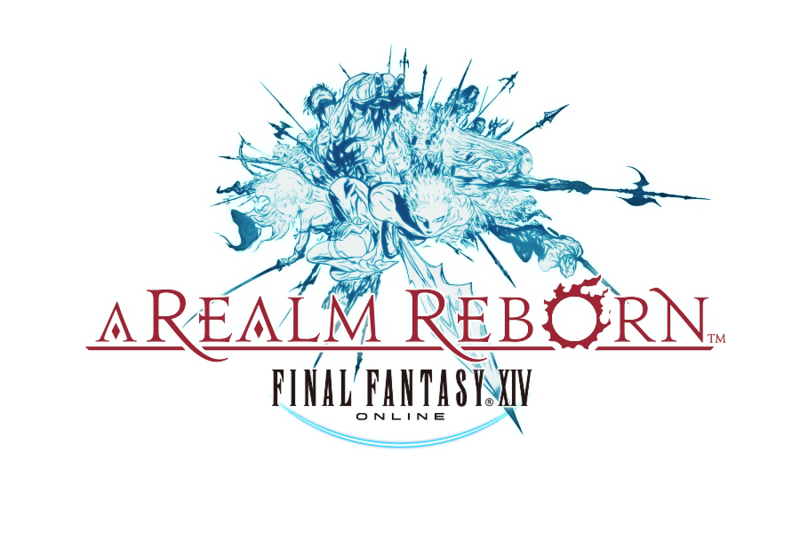 This is the ultimate all in one widget for all of your final fantasy a realm reborn needs no other plugins are needed for this one to preform well under real world page loads and so on. This FFXIV Recruitment widget for WordPress is included in all final fantasy templates purchased from Ejeet Networks. 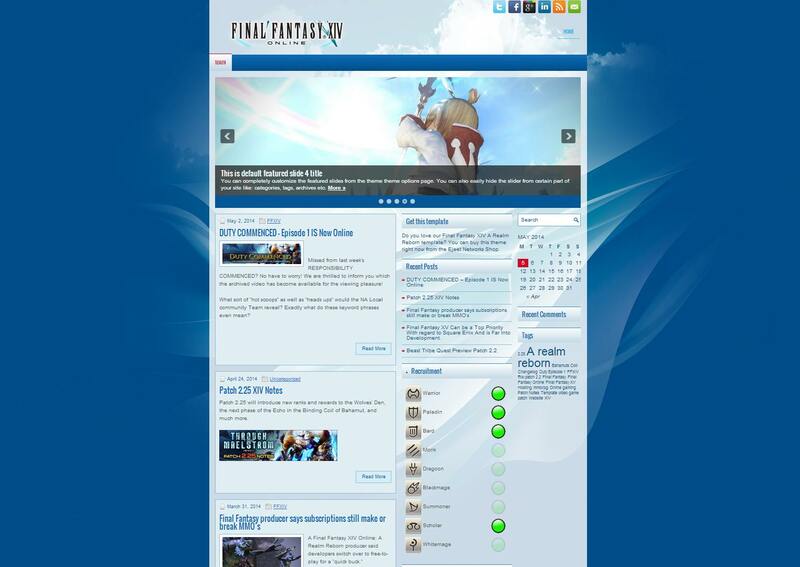 We have been working hard on creating the two new template systems that we promised a little while ago, we have almost finished our final fantasy xiv online template for free company aka guild websites, you can either buy this template and hosting from us or just the template! 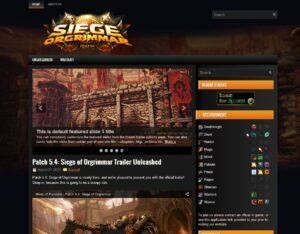 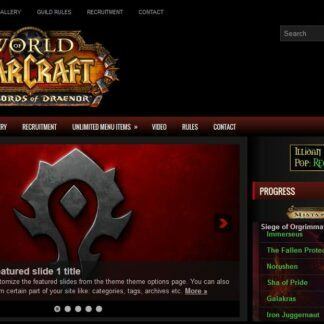 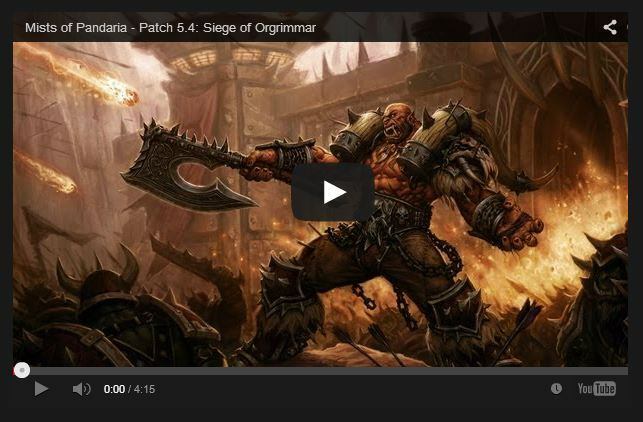 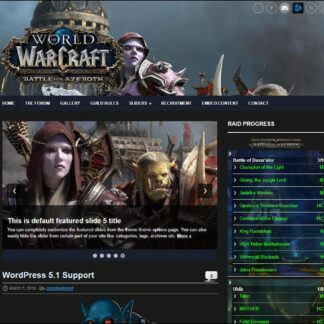 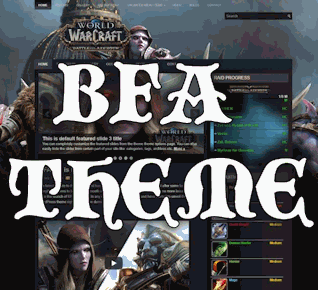 We have created an all new template for world of warcraft gamers, this theme is for wordpress and can be used on our hosted platform or you can outright buy the template from us and host it where you like, this is the new business model of Ejeet Networks, we now will sell you a copy of a desired template on demand with instant delivery provided. 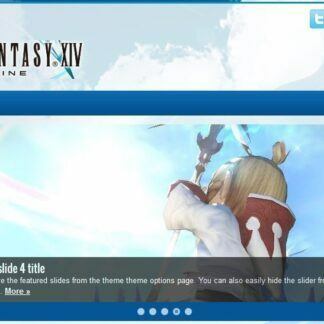 You can click any of these images to see the full, larger, complete version of the image. 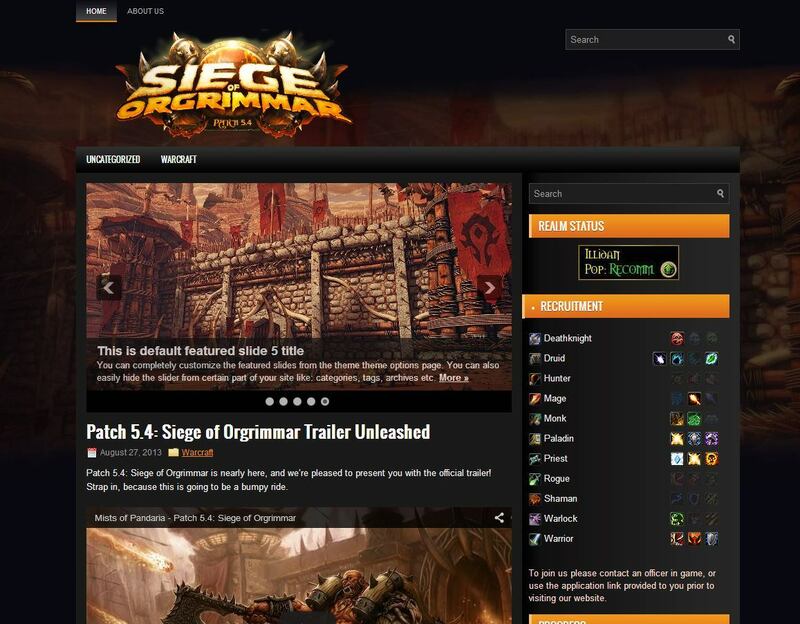 Hello fellow guild masters, guild web masters and gamers alike, this month we have a really cool guild site that we are happy to have powered up for the crowds of people waiting to see what boss they kill next! 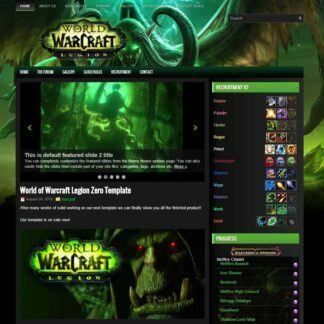 Did it for Whitney from the Mal’Ganis US World of Warcraft Server is this months featured guild website, as you can see in the image its a beautiful finished product using elegant shaders to offer that appealing experience to your eyes and mind, with ease of use and extreme beauty the site was custom made by Ejeet Networks for the guild using the best content management system for your world of warcraft guild website. 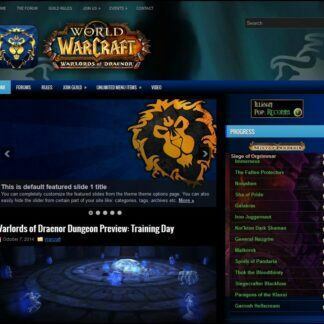 Are you interested in having a website created for your top tier world of warcraft guild? 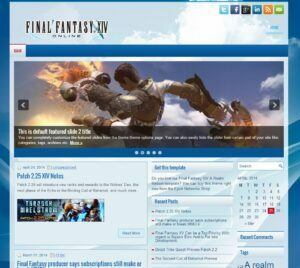 Don’t want a cookie cutter site from all of those guild hosting services? 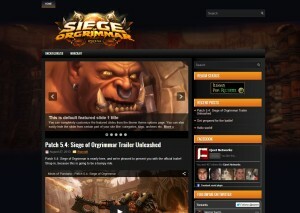 No problem get an exclusive epic guild site only at Ejeet Networks.